Service Groups-Yep, We’ve Got ‘Em! Christella’s brings chic to Vernonia. 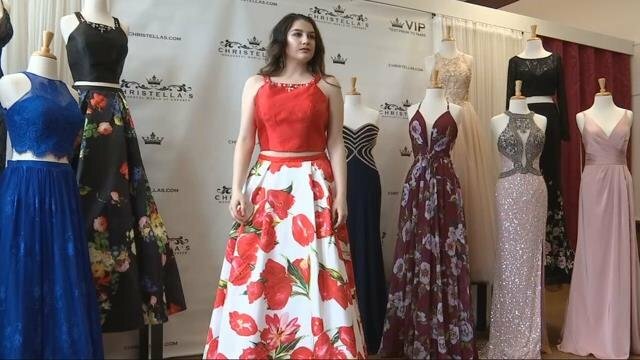 A Vernonia dress shop is attracting teenage girls and women from across the Northwest and even Canada. Christellas is jam packed with beautiful prom dress and gowns. Vernonians and visitors alike can appreciate the amenities of this little town, so it’s pretty neat to see the product of another’s appreciation. Lance Reis has written a nice article about our gateway trestle, the focal point of the dramatic climax of the movie “Ring of Fire”. He’s also made us aware that a great little piece of drone film is available that shows off the Mitchell’s “chip shed” building. Read his article here or just go straight to the drone footage. Vernonia Springs, a local event venue, receives coveted permit approval! Sandy Welch on Another Flood? We got this.